Aquino is the composer and audio engineer for this family audio fiction series. Scroll down to stream it free! 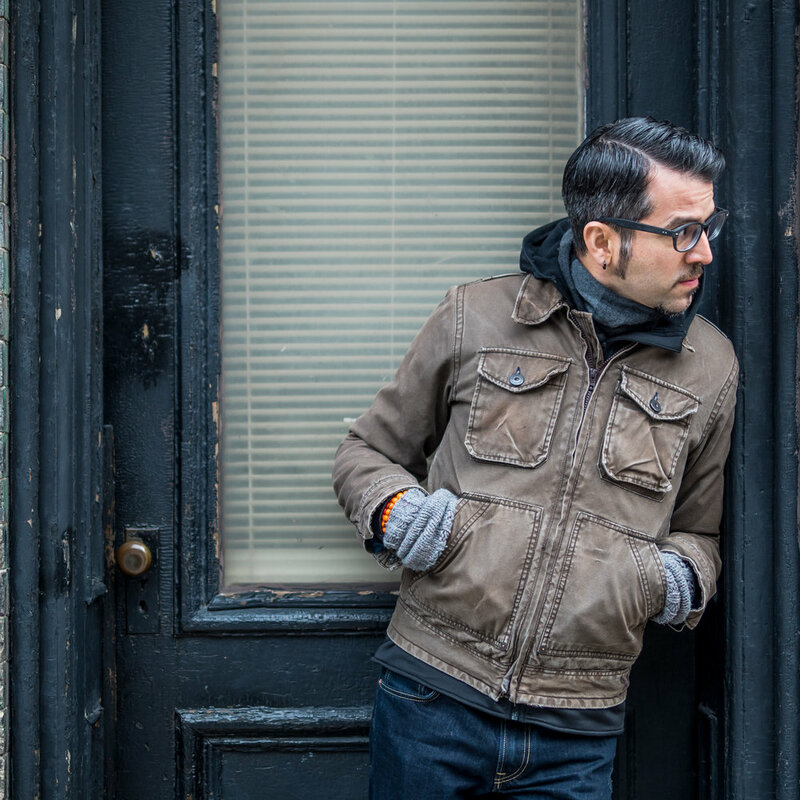 Aquino is a Cuba-Rican musician and performer born in the urbanlands of northern New Jersey. His debut, solo album, Giants Will Fall, was released in October 2015. His follow-up EP, City Stars, was released by Cocotazo Music in October 2017. 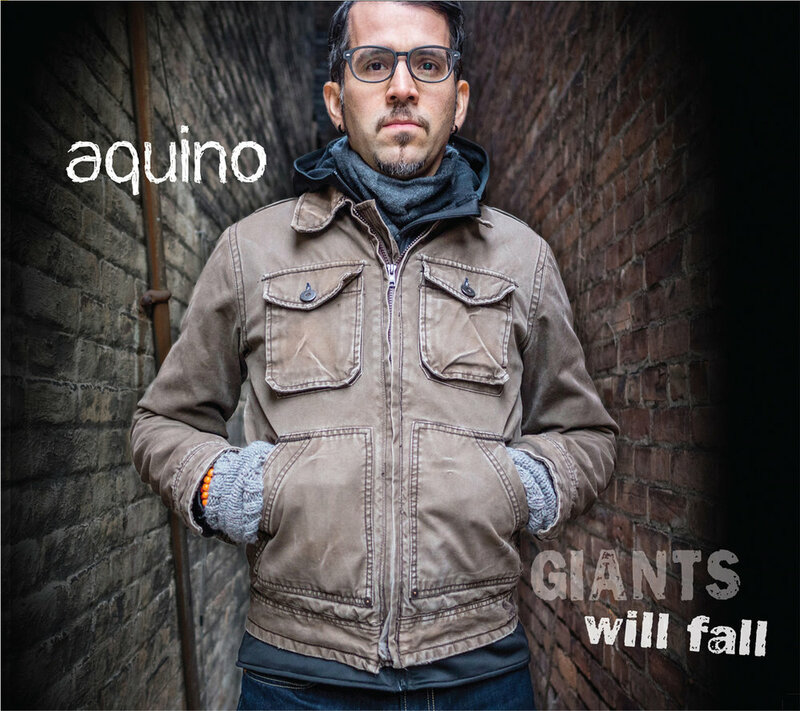 Aquino has played at the Cape May Singer-Songwriter Festival, Madison Holiday Arts Festival, Hillside Cafe, Montclair State Centennial Celebration, Boro 6 Music Festival, and the Glen Ridge Arts Festival, among others. 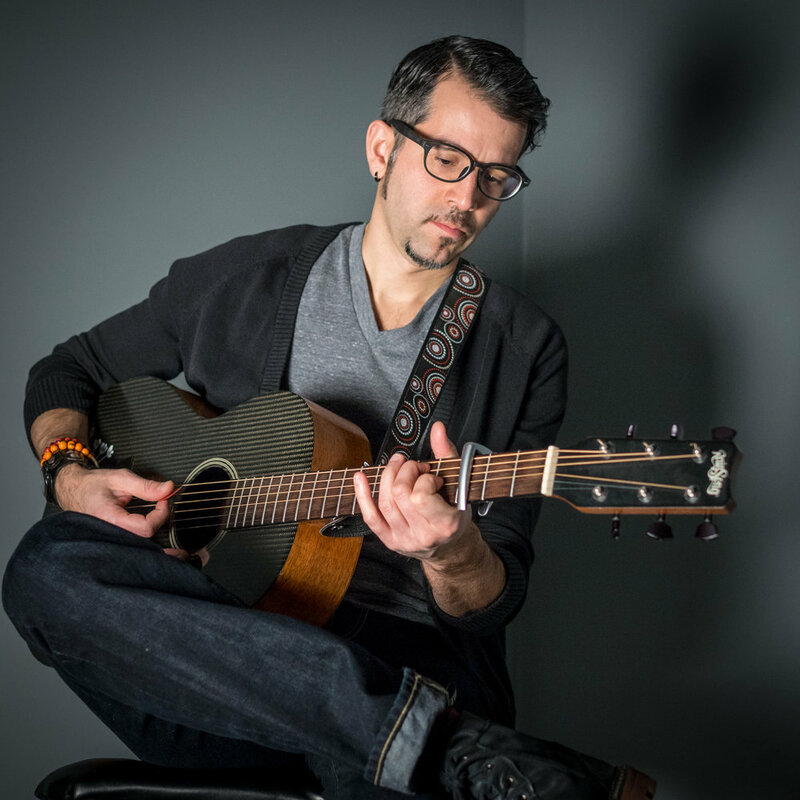 He has written over 100 original songs and was nominated for a 2013 Jersey Acoustic Music Award (Top Male Songwriter category). Aquino created and facilitated 14 Songs in 14 Days, an intensive online songwriting workshop. He was also the creator and host of Indie Music Circus, a showcase for independent musicians. In 2010 Aquino released The Black Friday Sessions with the band Sirs. (Michael) Aquino is a co-founder of Cocotazo Media, which produces music and audio fiction by independent artists of all backgrounds. Michael is the sound designer and audio engineer for their production Timestorm. 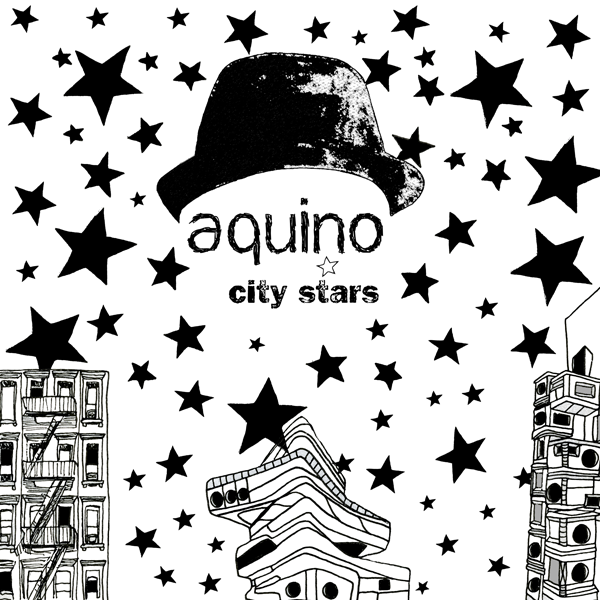 Aquino also co-produced a benefit album - Stuff This in Yer Face! - with You Don’t Know Jersey. It features eight songs by New Jersey musicians. For more about his work with Cocotazo Media visit www.cocotazomedia.com. Aquino is also a professional actor and has performed at regional and NYC stages including Luna Stage, The American Globe, George Street Playhouse, The NY International Fringe Festival, and Writers Theatre of NJ. He is a co-creator of Mi Casa Tu Casa, a bilingual stage production. Aquino is a member of SESAC and Actors Equity Association. Most of the photos on this site were taken by Mike Peters.